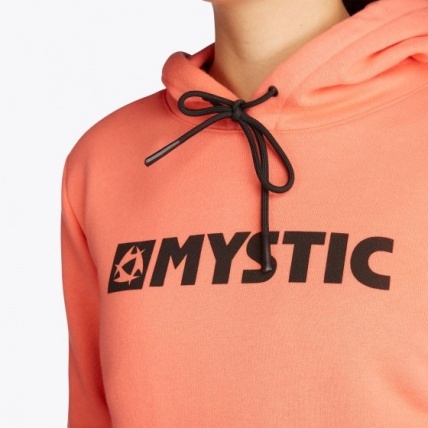 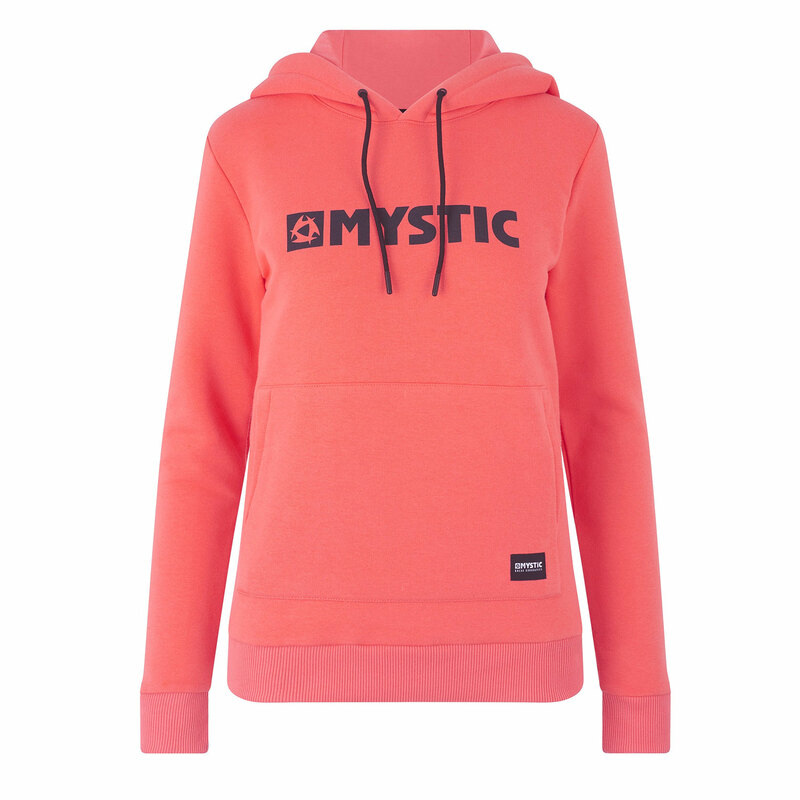 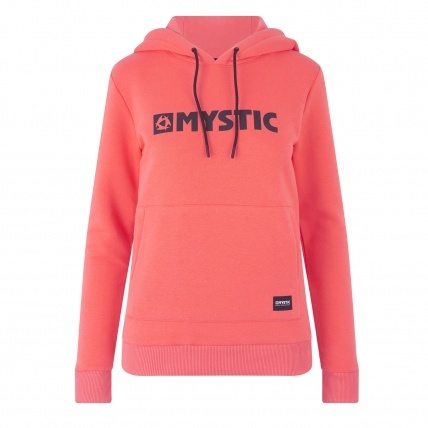 The Mystic Brand Hoodie is always a popular favourite in store due to the nice cosy thickness and fit. The Faded Coral colour this season is a summer eye catcher with the bright Coral Pink finish it is perfect on those chilly summer evenings or on the beach in the wind. 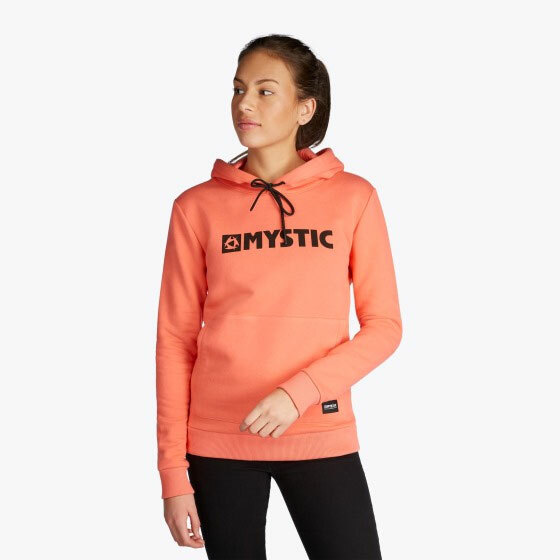 The Brand hoody is a staple in the Mystic line but has subtle changes each year in the details to keep right on the fashon trends. 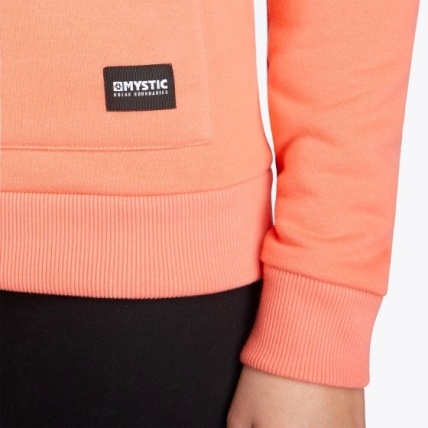 This season there are rubber printed eyelets and dipped draw cords along with the rubber chest print. 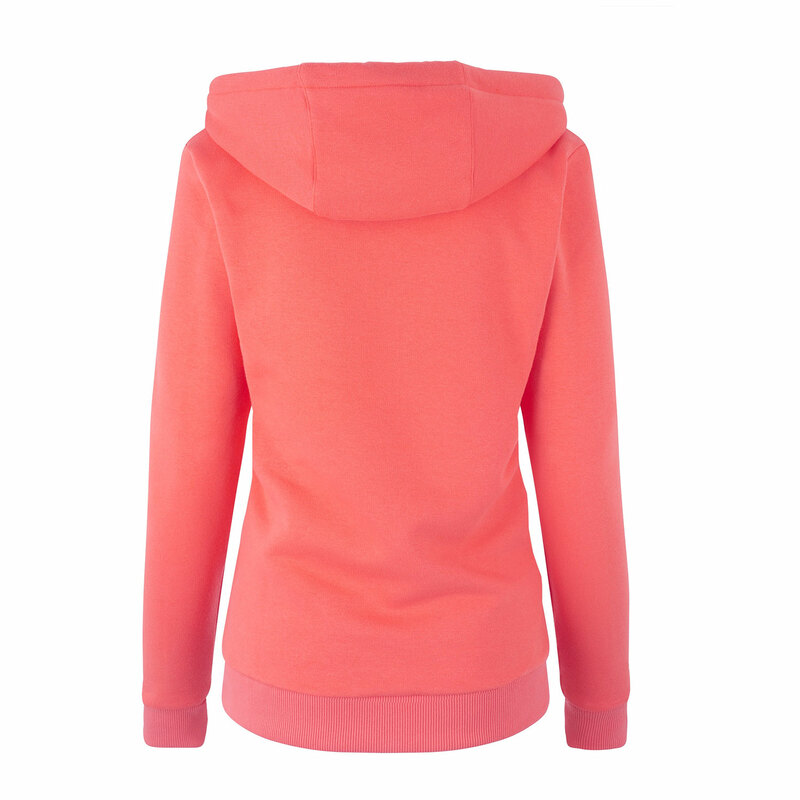 Still the traditional front pocket and thick fleece backed material.